Almost every employer compensates employees in a variety of ways that go beyond the paycheck. 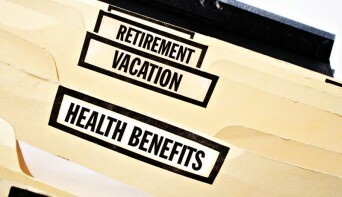 These employee benefits are sometimes required by law, or strongly encouraged by industry or locality standard, and the package can be an important recruiting and retention tool. Unfortunately, a significant number of these benefits are a source of passive discrimination against LGBT employees. In particular, benefits intended for the family of an employee do not always recognize LGBT families. In these instances, the benefit is either not available or is an added expense that heterosexual employees are not required to pay. Posted December 21st, 2012 & filed under Money.